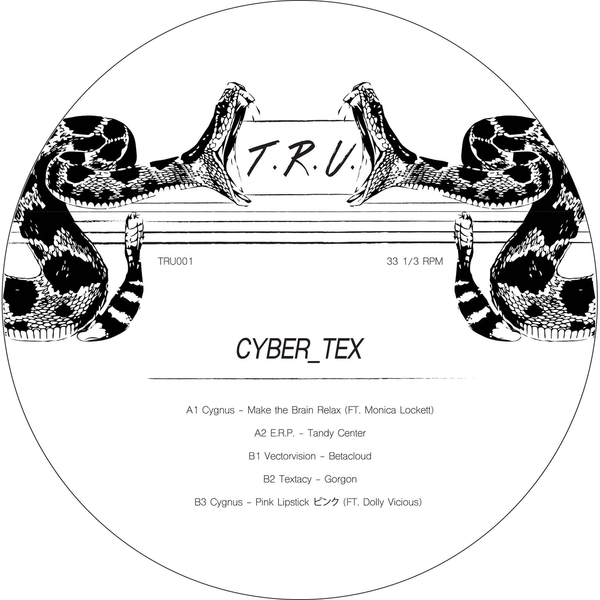 Texas Recordings Underground represent the American state’s unlikely but vital bunch of electro-centred producers, including Cygnus, E.R.P., and Vectorvision on the label’s debut release. 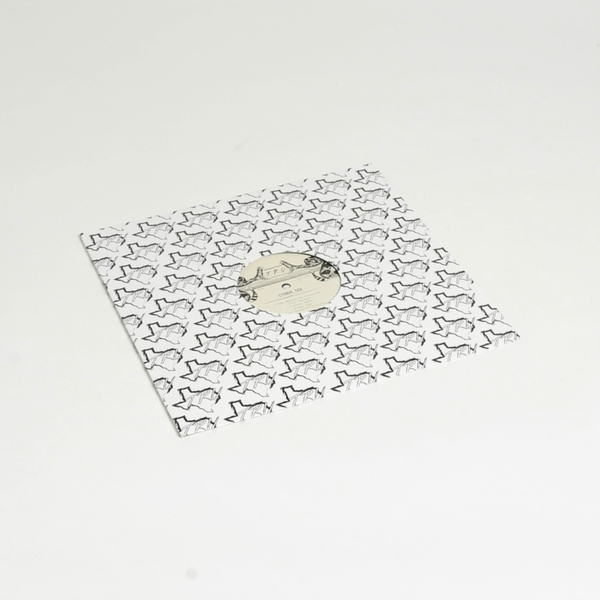 It’s no secret that Detroit-affiliated producer Gerard Hanson a.k.a. Convextion a.k.a. 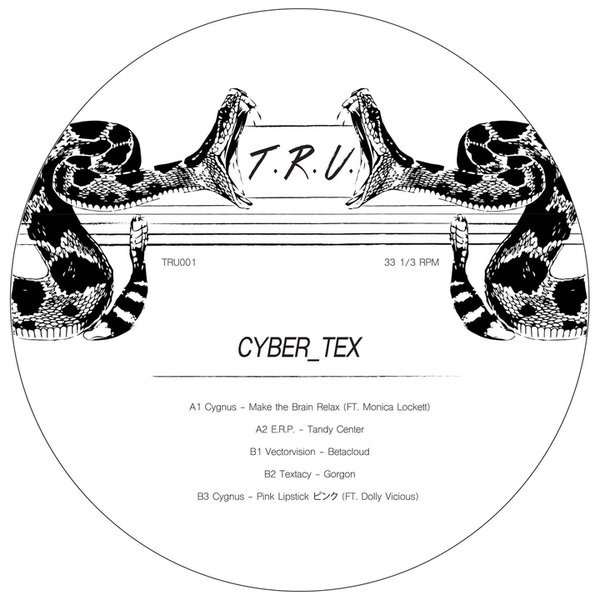 E.R.P hails from Houston, home of the the original MDMA-guzzling Starck Club, which may tenuously explain the seriously deep, tactile sensuality of his Tandy Centre beauty at the centre of this EP, whilst fellow TX resident and Æ-fave Cygnus keeps that vibe fully air-conned and lush with the pure electro-soul of Make The Brain Relax, featuring ace cyborg vox by himself and Monica Lockett. 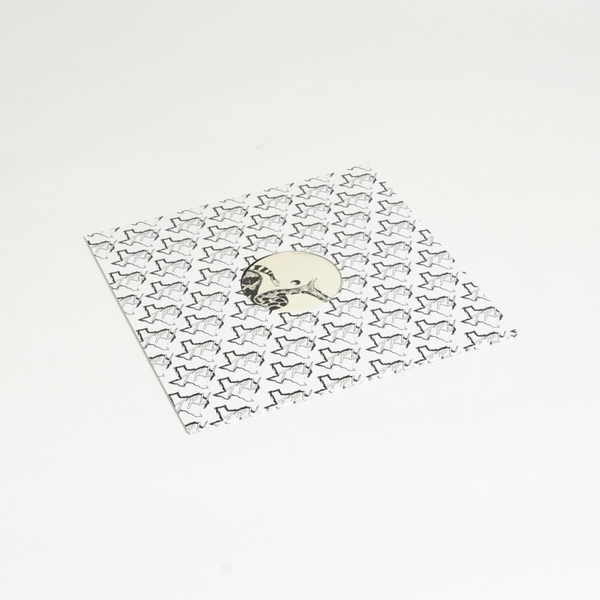 Cygnus also contributes the sublime Drexciyan hyper-soul prism of Pink Lipstick ピンク featuring a totally loved-up vocal by Dolly Vicious, whilst Brian Bishop a.k.a. Vectorvision debuts with a Japanese-sounding piece of electro-funk Beta Cloud, and likewise the perfectly monikered Textasy with the lip-bitingly strong Gorgon.